Sensors are faulty and inaccurate, or they don’t work at all. Acquiring our services is easy. 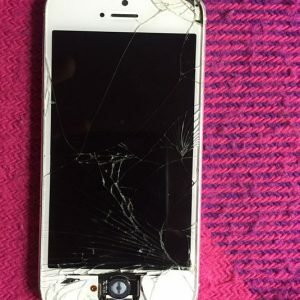 Few steps will allow you to get your phone fixed. 1- Contact us by placing a call to our customer care, email us at [email protected] fill our online form. 2- You will be contacted in an hour by our expert technician (iTech) who is allocated your area. Set up a day, time and place with him. Our serviced can be availed in any part of London or its surrounding areas. 3- On the day, our DBS cleared iTech will meet you at the decided places and will fix your cell in front of you in 20-30 minutes. 4- Pay our technician through the card or cash, get your one-year warranty of repair and now your phone is as good as new.